After her hit Adelaide Fringe season of The Executioners Anya Anastasia and Gareth Chin are back for one night only as a fundraiser for their upcoming Edinburgh Fringe season! 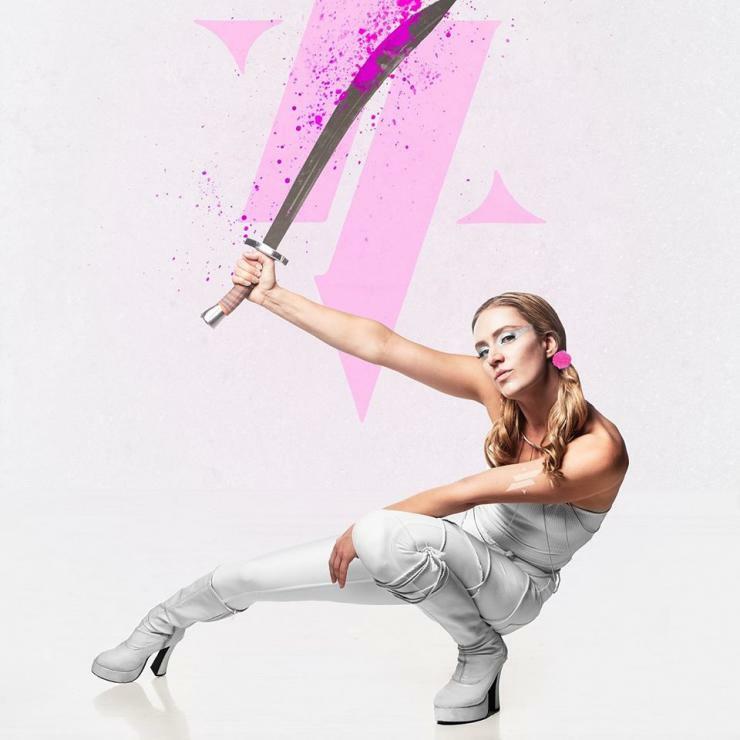 Award-winning musical-comedy maverick Anya Anastasia brandishes her razor-sharp satirical wit, gleefully attacking and dismembering perils of the modern world. "I am delighted to be this year’s South Australia and Adelaide Cultural Ambassador in Edinburgh, an accolade that comes with my show's Made in Adelaide award win, and with support from the South Australian Government. "Bringing this cutting-edge contemporary and digitally enhanced neo-cabaret to the international stage is a huge undertaking for an independent company, and we are proud to bring this brave work to the stage, and will prove ourselves a very valuable Australian cultural export. https://australianculturalfund.org.au/projects/anya-anastasia-the-executioner/to make a tax deductible donation. !!! Come and see what all the fuss is about !!! Thank you for your support and or for taking the time to learn a little more about this show and Artist.